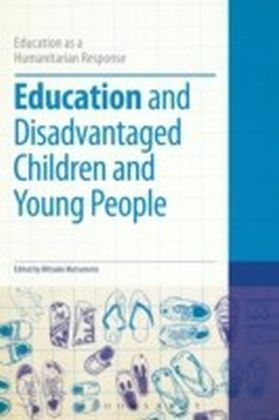 The majority of deaf children are taught in the mainstream system, but are much more likely to underachieve at school than their hearing counterparts. Supporting Deaf Children and Young People is a comprehensive guide to working with deaf and hearing-impaired students in a variety of educational settings. 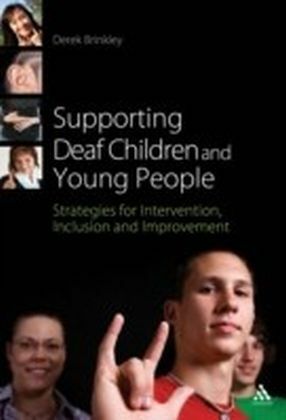 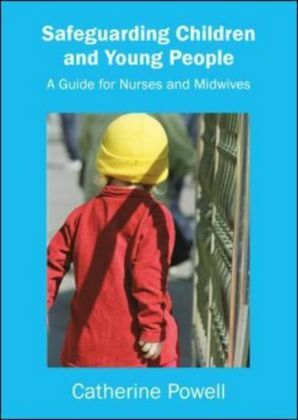 The book features an overview of current areas of controversy and difficulty within deaf education, as well as offering practical advice and strategies for supporting deaf individuals, such as ' raising literacy and numeracy standards ' identifying and circumventing avoidance strategies ' incorporating deaf-friendly resources and activities into lesson plans' working with parents and other professionals. 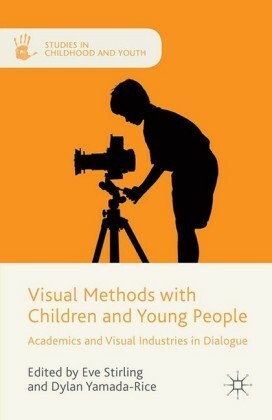 The book also includes advice on aids and technology, as well as looking at the social and emotional side of being a deaf student today. 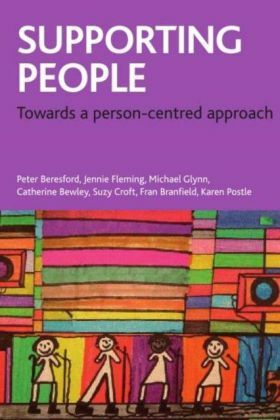 The supportive and positive voice of the author will help readers analyze and reflect on their teaching in order to find their own solutions to supporting their students.